The Fireys are on their way to Jim Henson's Labyrinth: The Board Game in 2019, and they are sure to be cooking up some trouble. Check out the first two Fireys below, and keep an eye out for more reveals soon! 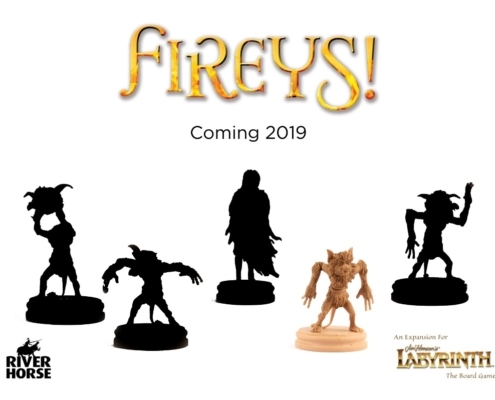 The Fireys are coming to Jim Henson's Labyrinth: The Board Game in 2019! 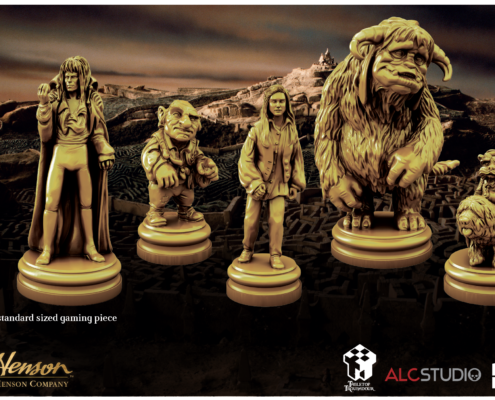 River Horse is pleased to announce that the Deluxe Playing Pieces for Labyrinth The Board Game are now available in stores! Labyrinth the Board Game Goblins! Expansion Preview! The upcoming Goblins! 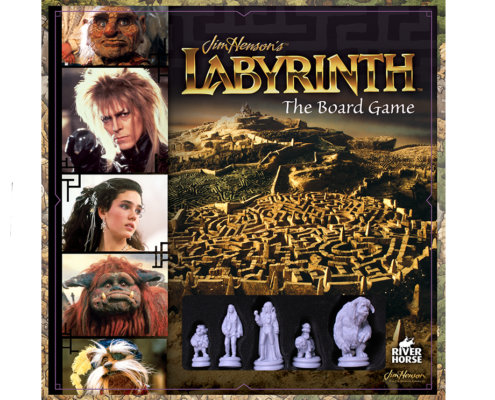 expansion for Jim Henson's Labyrinth - The Board Game is prepared for shipping from China and will soon be on the way! https://riverhorse.eu/wp-content/uploads/2018/07/RH_logo_trans.png 0 0 River Horse https://riverhorse.eu/wp-content/uploads/2018/07/RH_logo_trans.png River Horse2017-07-12 15:25:302018-09-13 14:30:49Labyrinth the Board Game Goblins! Expansion Preview!